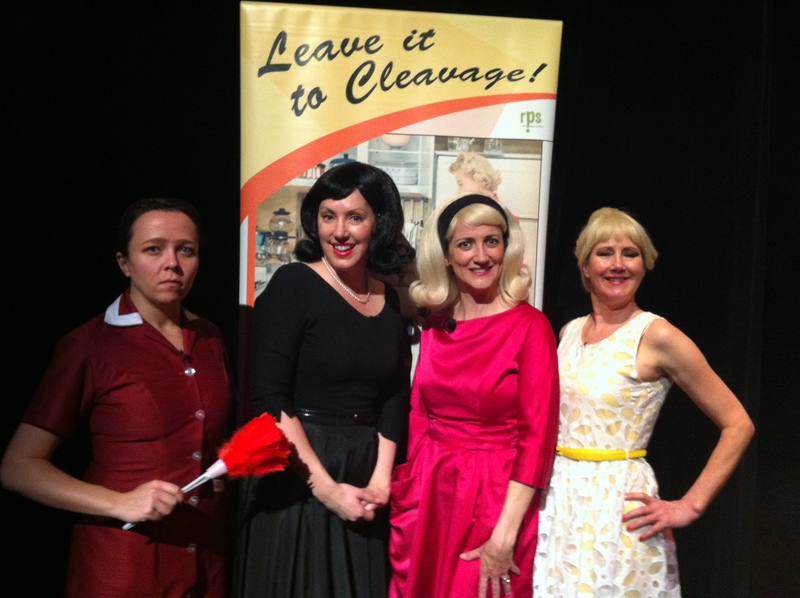 So very excited to hit the road for three very special ‘Leave it to Cleavage’ dates this November! 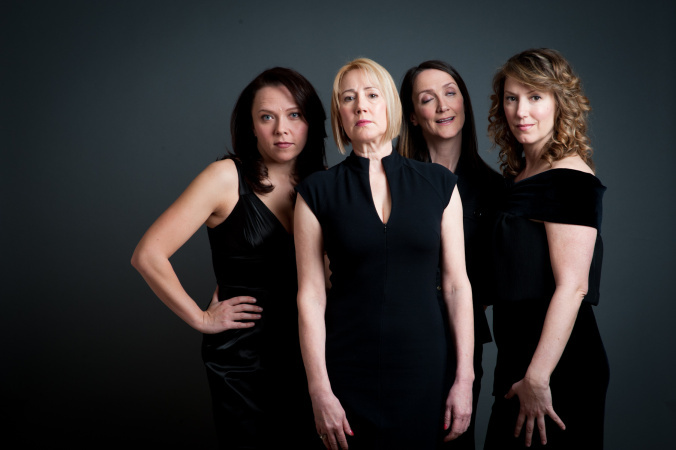 These sexually repressed ’50’s housewives aim to instil the virtues of the good ol’ days through hilarious improvised scenes, using audience suggestions and volunteers. Want to know how to make your marriage last? Cook a roast? Keep your neighbour off your lawn? Build a swimming pool with your bare hands? There’s no problem that can’t be solved with a perky attitude and matching satin party dresses. Looking for a fun night out with the gals? 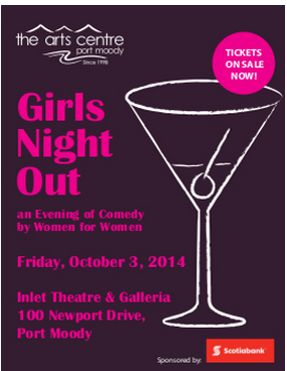 Come check out Christine, Diana and Ellie from LITC (operating as The Ovarian Sisters for this show) as they headline a special night of all-female comedy at the Port Moody Arts Centre. Click HERE to check out the fun article about Ellie, featured in The Westender. Or click on the video below for a preview of the new comedy. 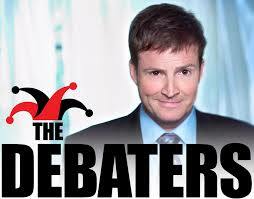 Cleavage’s own Diana Frances was on CBC Radio 1’s The Debaters today where she debated the very hilarious Patrick McKenna about whether or not fireworks are dumb. If you missed it, click HERE for sample giggle of the episode. 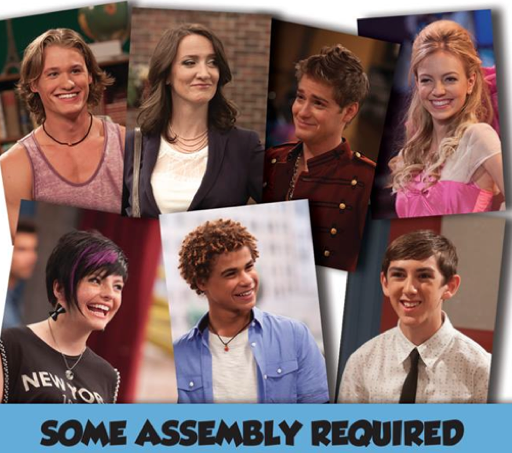 We will let you know when it will re-air so you can catch it…or just wait till it comes out on Itunes! 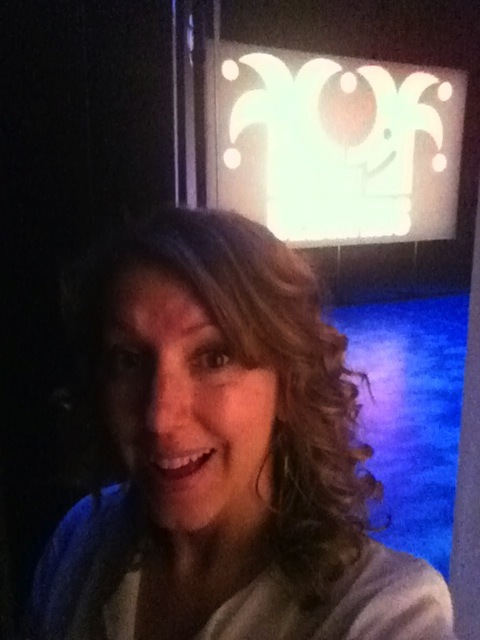 And for fun, here’s a terrible photo of Diana backstage trying to get The Debater’s backdrop in a shot! Of course they are! Just look at Ellie’s face in this photo. Although this question has been asked a lot in the last few years for the sake of sensational headlines (looking at you dead Christopher Hitchens and nearly dead Jerry Lewis,) the Cleavage ladies believe it’s not the question we should be asking. A far more interesting discussion is WHY there are fewer women in comedy. We’ve had requests to replay the doc so here it is in its entirety. Oh, one other note – this doc was aired before someone could explain to Diana that ‘self-depreciating’ isn’t a word. Cut her some slack. She was young and frightened of big words. Give it a listen, ‘like’ and share away! Or leave your comments below. We love a hearty exchange on this subject! We just joined Linkedin and want to celebrate! 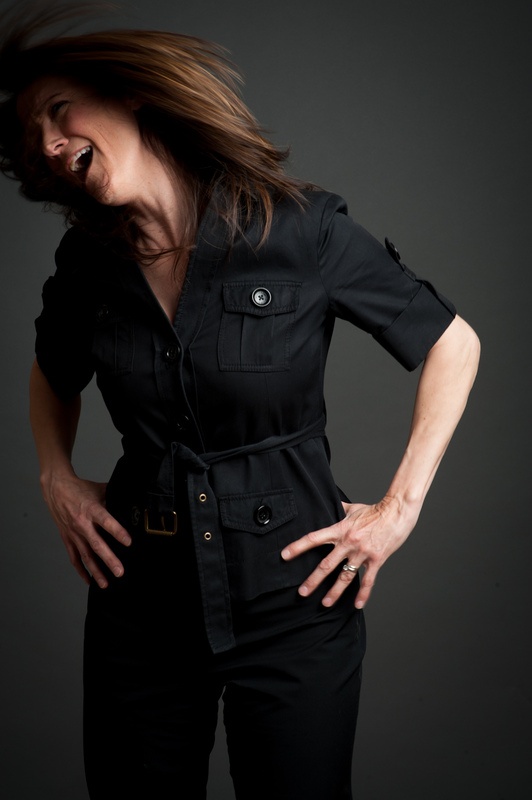 Book a Customized Improv Comedy Show from Leave it to Cleavage before July 15th, and you will save 15%!! !